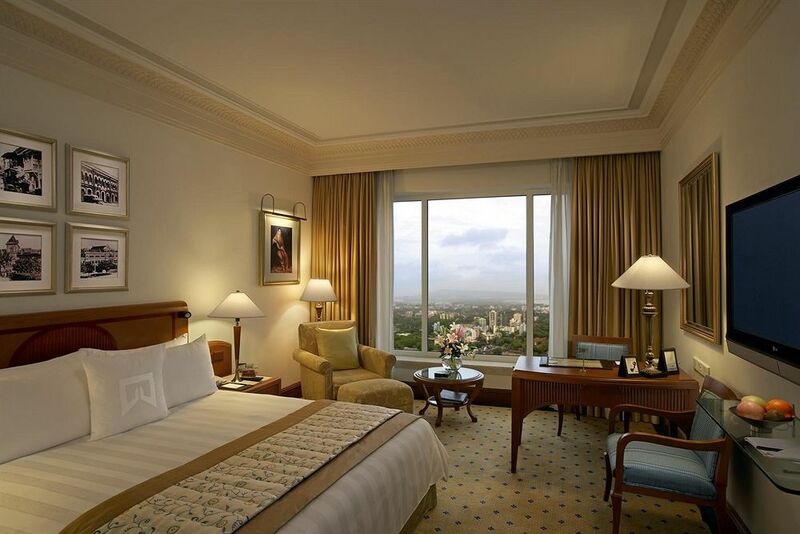 Located amidst business and recreational centers in Parel, Mumbai, ITC Grand Central flaunts a décor inspired from the British Colonial architecture of Old Bombay. 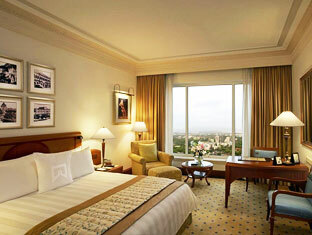 The most salient feature of ITC Grand Central is its close proximity to the Mumbai International Airport. The 242 guest rooms including 19 suites, non-smoking floors and single lady travelers Eva floor. 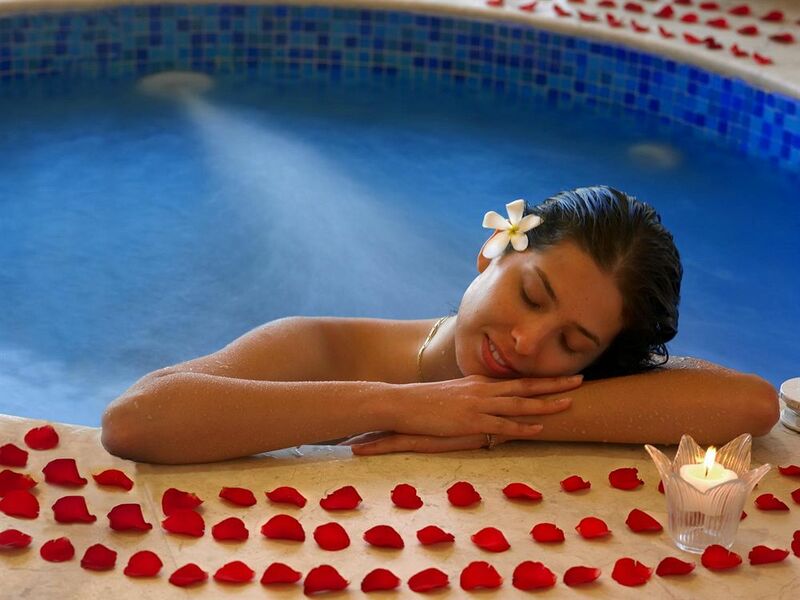 The hotel extends to the well-manicured lawns, elegant walkways, bubbling fountains and vast stretches of greens. 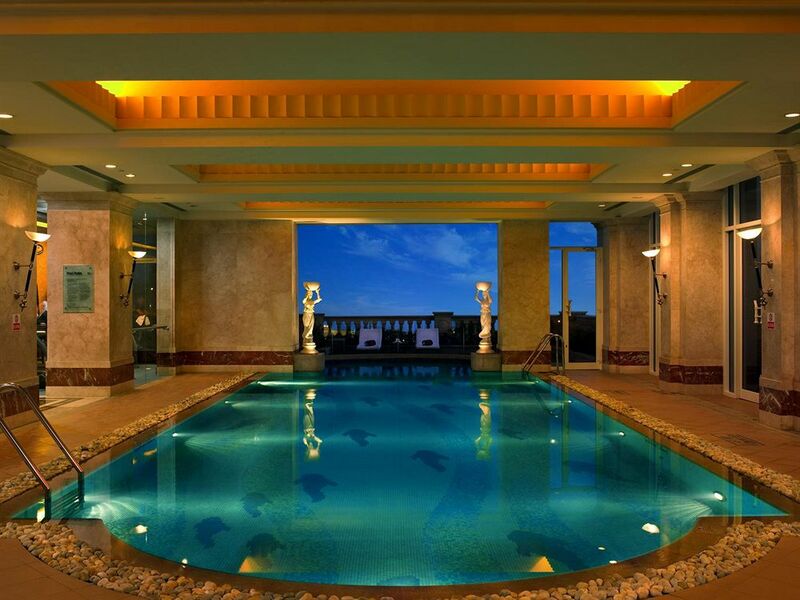 Besides, there are three restaurants along with a coffee shop and 3 bar/lounges. 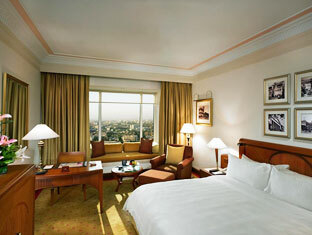 The well-trained staff of this 5 star Mumbai hotel provides concierge services, tour assistance and currency exchange. 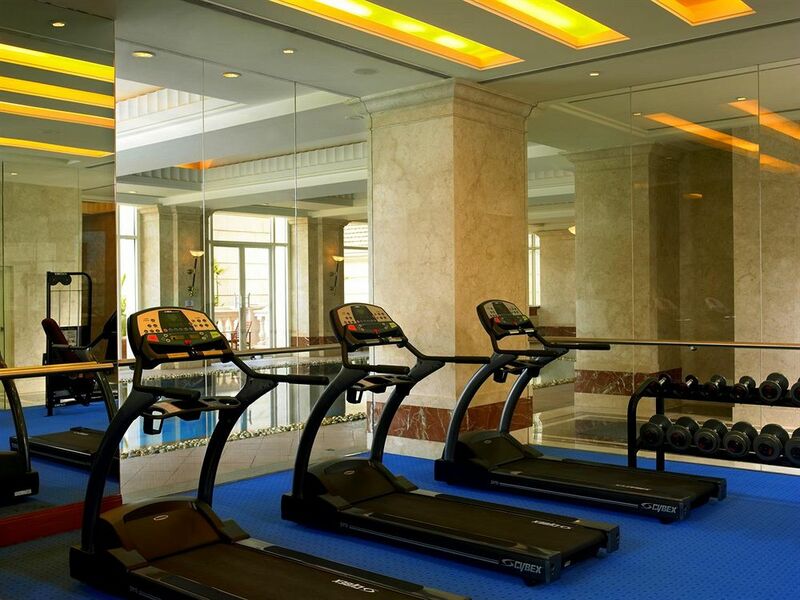 Other facilities offered by this hotel include spa services, a fitness center and multilingual staff. 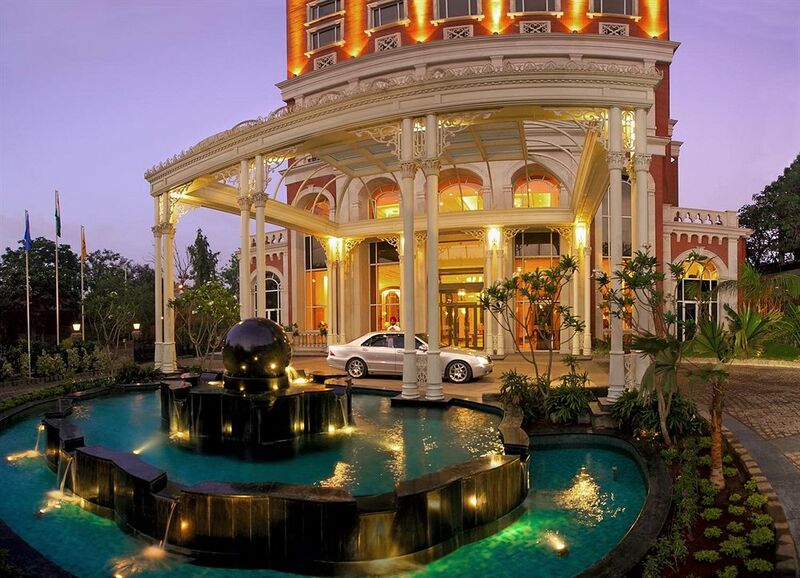 Step into the lobby of ITC Grand Central where luxury is the order of the day. 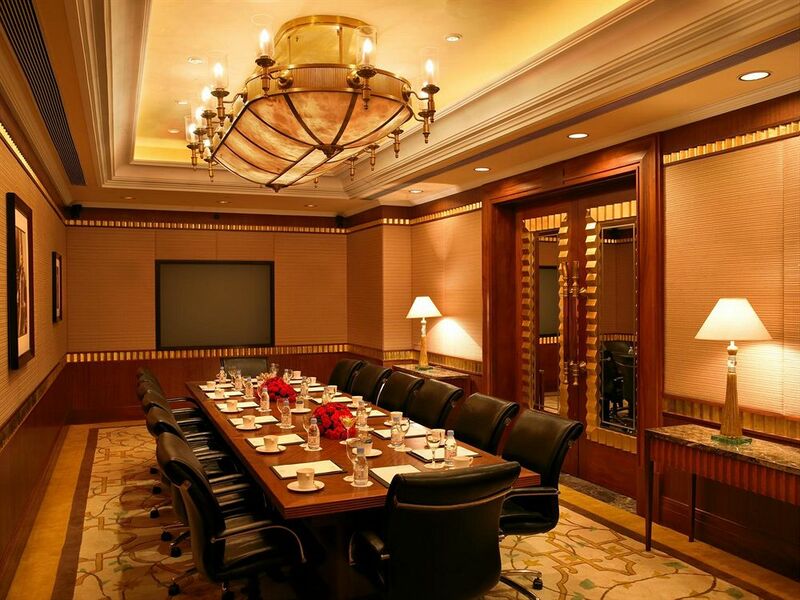 Spacious, elegant and luxurious, the ITC One rooms are exclusively designed for the corporate executives landing in Mumbai. 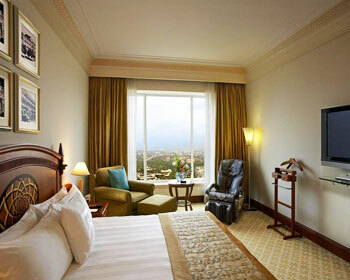 These rooms are a perfect blend of old style décor combined with world class hospitality. 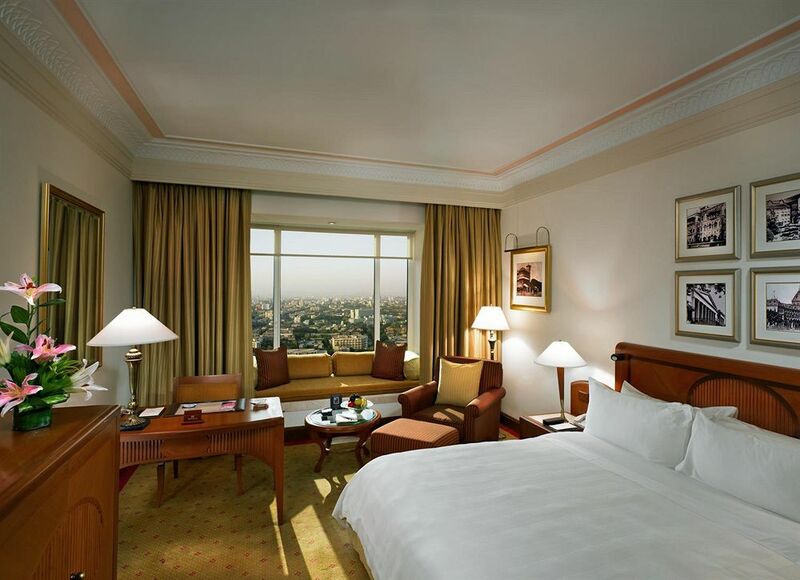 The privileges associated with ITC One rooms include in-room check-in, complimentary breakfast, access to meeting rooms for up to 3 hours per stay, access to POV and 24-hour butler service. The standard amenities offered in ITC One rooms include tea & coffee makers, wired high-speed internet access (free), direct-dial telephones and bathrooms with rain showerheads. 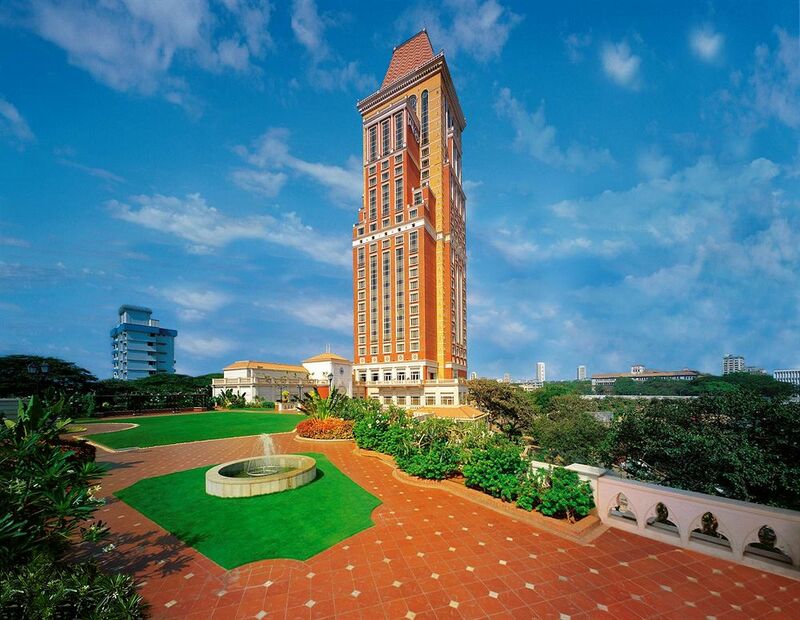 Located on the higher floors of the Peace Zone, The Towers offers a perfect blend of world class standards and the traditional Indian hospitality. 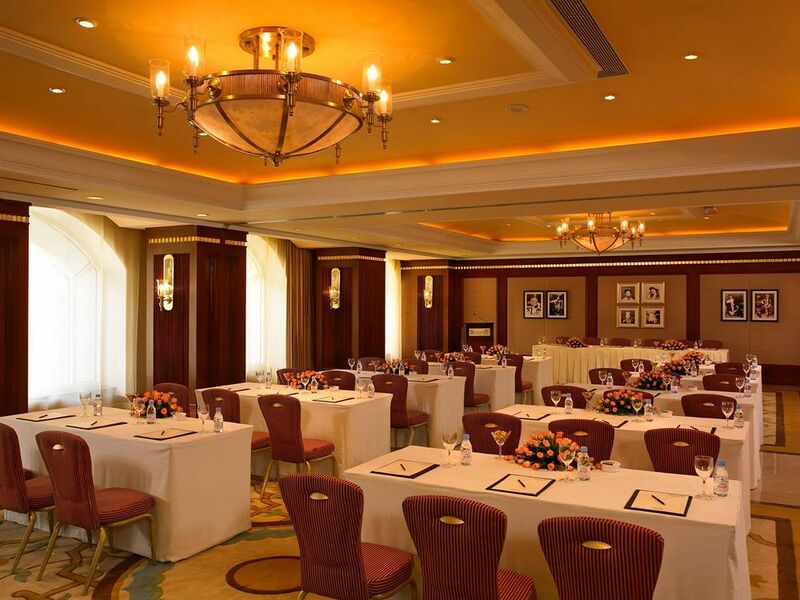 The privileges associated with The Tower rooms include complimentary breakfast, club hours and use of business center and meeting rooms. Other amenities include plasma TV, wired & wireless internet access, mini bar, tea & coffee maker, individual climate control and refrigerator. 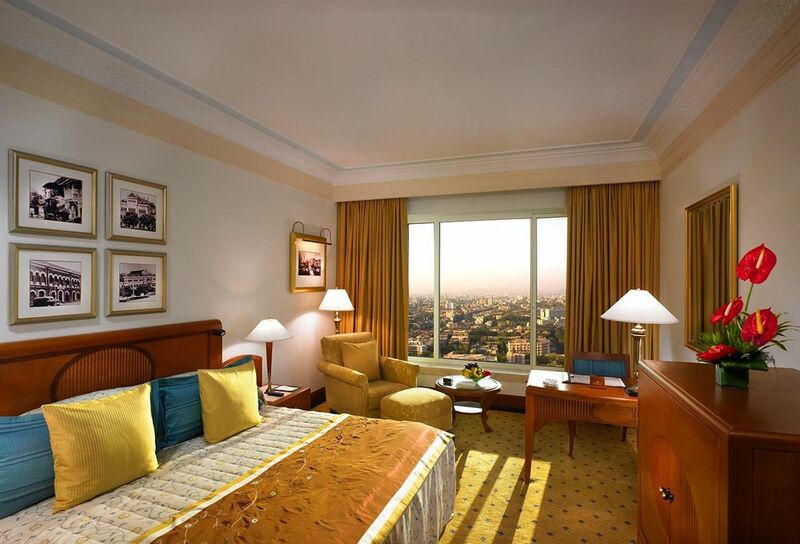 A perfect example of blending comfort with efficiency, the Executive Club rooms are stylishly appointed for corporate executives. The painstaking efforts are apparent in a large writing table and a beautiful day bed by the window. Every convenience that a modern day traveler can except are provided in these rooms such as Plasma TV, individual climate control, air conditioning, mini bar, tea & coffee maker and refrigerator. 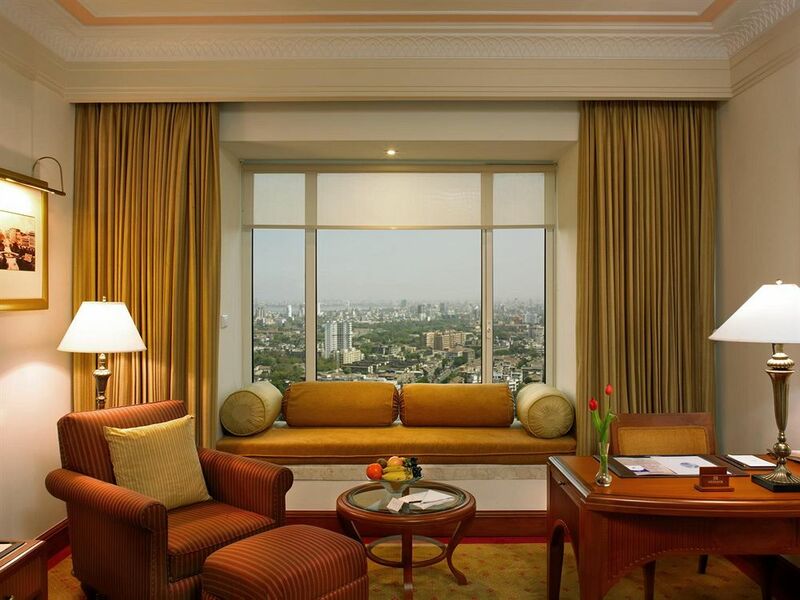 Embellished with elegant décor and exhibiting Raj era design with modern touches, the Presidential Suite exhibits a perfect balance of style and comfort. 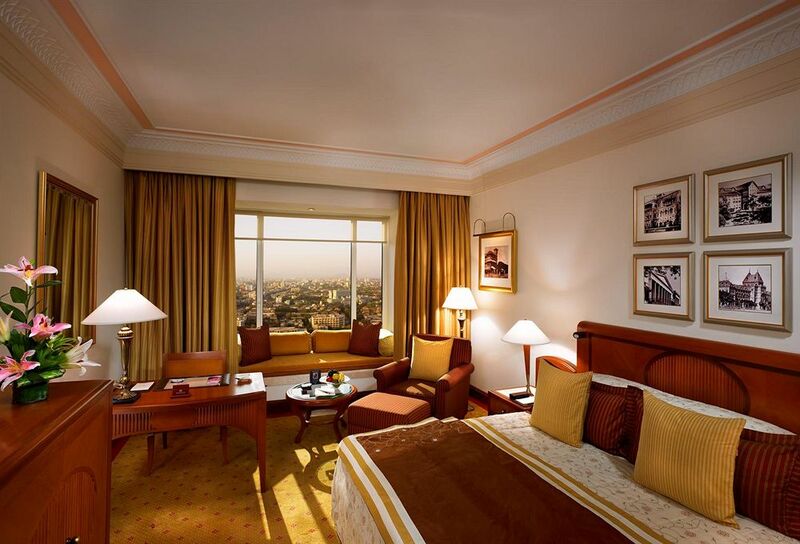 The privileges associated with the Presidential Suite include complimentary breakfast, express check-in & check-out, personal massage chair and complimentary access to business centre, Spa and POV lounge. Standard amenities include TV with satellite connection, direct dial telephones, tea & coffee makers and complimentary bottled water. The cuisine served at Kebabs and Kurries is a perfect blend of ancient culinary secrets and long forgotten herbs & exotic flavors to pamper the palate of the guests. The award winning restaurant dishes out a selective range of vegetarian and non-vegetarian delicacies on the guests’ platter. Some must try dishes include Murgh Angara, Chooze Biryani and Saboot Tandoori Aloo. 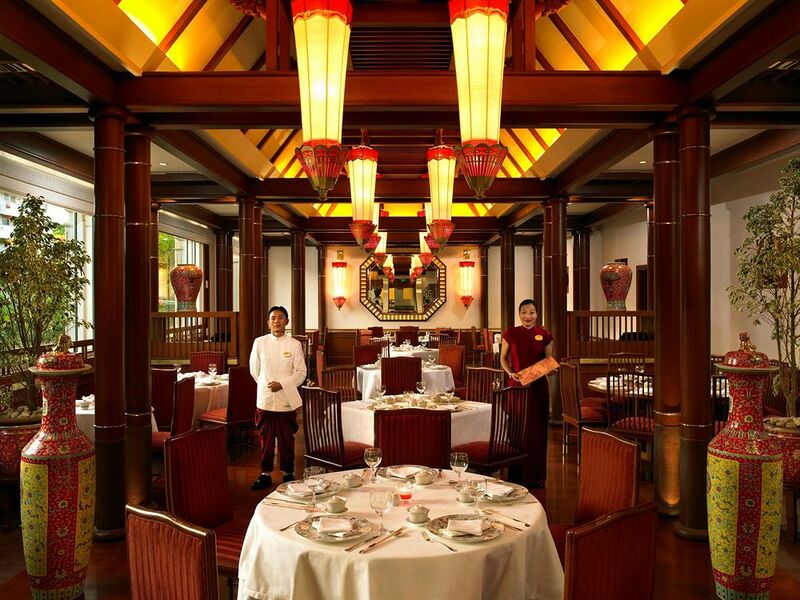 A serene and fine dine eatery, Shanghai Club offers the best of Oriental culinary delights on the platter of the guests. Decked with polished Burma teak beams, wooden flooring and festive parasol lanterns complete the setting for a relaxed meal. Some must try delicacies include Steamed Basa in Guizho Sauce, Lobster Thermidor, Sauteed Lobster with Cheese 'n' Butter and Macau-style Aomen Zhishi ju Longxia. Named after the erstwhile governor of Mumbai, William Hornby, Hornbys Pavilion is an all day dining restaurant offers an excellent experience of authentic Indian and international delicacies. 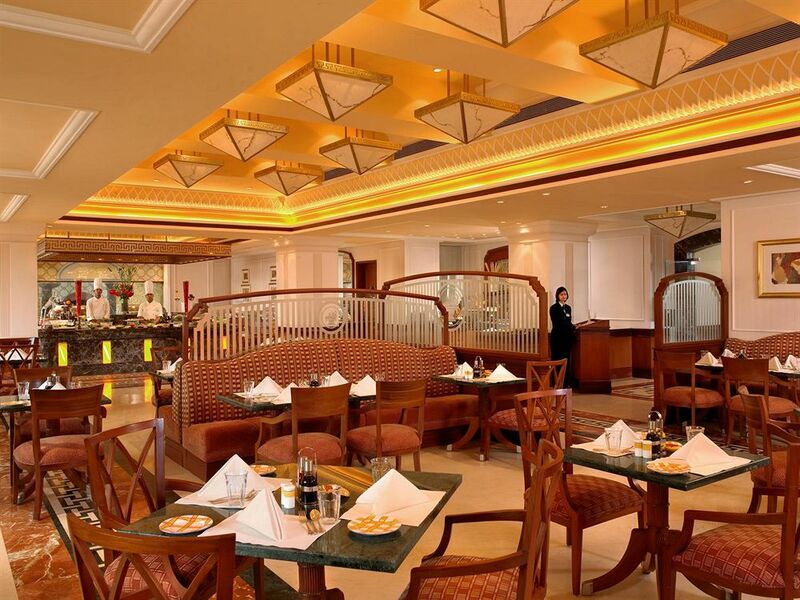 Here you can enjoy a lavish buffet spread of breakfast, lunch and dinner along with an a la carte menu. Some popular dishes served here include Bohri Biryani, Dal Makhani, Chicken Chettinadu and Sunday Roast Chicken. A perfect example of Irish décor, the Dublin The Irish Bar serves a good variety of Irish beverages which include wines, spirits and cocktails. Some must try dishes include Cognacs, Single Malts, Lagavulin, Pernod, Malibu, Garlic Potato, Crispy Chilli Chicken, Tsing Tao and Irish Coffee. Located at the lobby level, Fredericks Lounge is a coffee shop wherein the finest selection of coffees, martinis and an excellent menu of gourmet snacks are served. 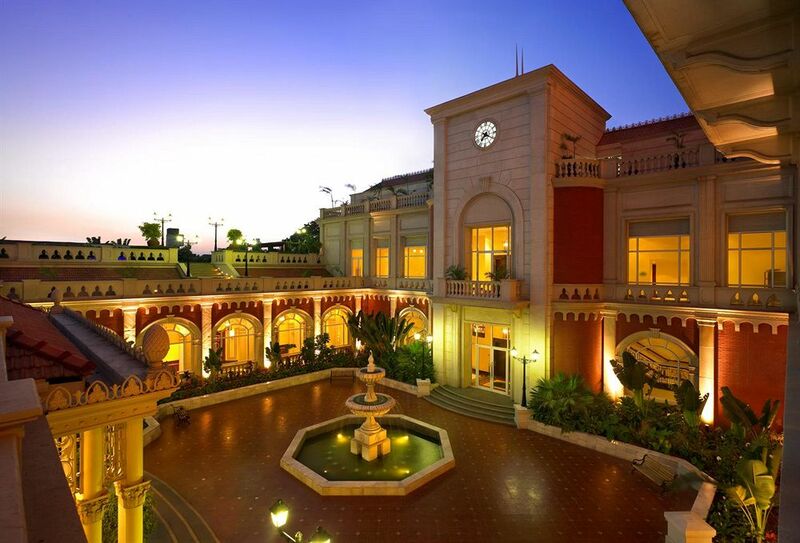 Nestled on the roof top, The Point of View is the most premium and exclusive lounge at the ITC Grand Central. It features a wood-paneled library, spacious meeting areas and a soothing ambience that suits both leisure and business travelers.